When we think of investments, there can be nothing better than investing in a property, and if you are thinking of an investment property with returns, you should always opt for a commercial property. Gurgaon, the millennium city, has developed tremendously in the recent years and there is an availability of various office spaces in Gurgaon. If you too are thinking of investing in a commercial property, you can consider choosing Gurgaon as your location. Many of us know that is a wise decision to invest in a commercial property, but only a few of us are aware of the mistakes that we make while making a commercial property investment. 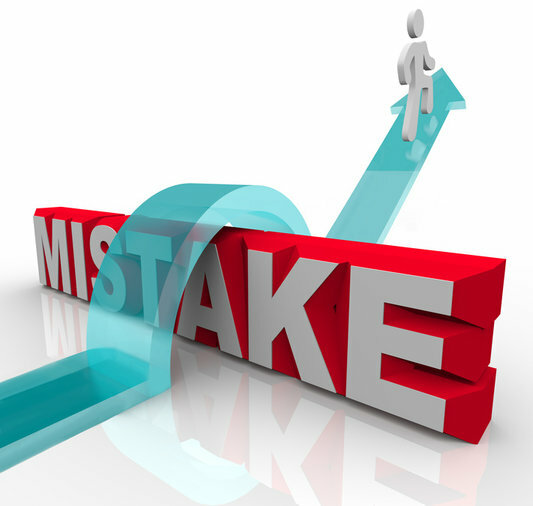 Let us have a look at a few mistakes that one should avoid while investing in a commercial property. Going Wrong in Analyzing the Market Trend: This is one of the biggest mistakes that a property buyer can make. Analyzing the market trend is of utmost importance, specially in cases of commercial property investment. Keep an eye on the ongoing trend and assess whether the time is right or not to invest in the commercial property. The small mistake of not analyzing the market trend can prove to be heavy on the pockets. Not Checking the Property Details: Whether you are buying the commercial property or are considering the option of taking the commercial property for rent, do not go by the outer appearance of the building. It is always important to check the property from inside. Before paying the money, look for any damages or problems that need to be rectified. Apart from the infrastructure, also keep a check on the taxes that you are paying. Make sure that the taxes are of the current rate. Not Analyzing the Budget Properly: Before making an investment in a property, you should assess whether it is suiting your pocket or not. This budget includes the taxes, title work and approximate cost that will incur in repairs, to name but a few. If this cost sums up to more than your income, it is unreasonable to invest in such a property. Also, if you are willing to rent out your commercial property, take an idea of the general time taken in renting out the property in that location. Putting Excessive Money in the Property: It has been generally observed that people borrow money from banks when they plan to invest in a property. Make sure you not put in too much money in buying the property. Always remember that you will have to return the money and that too with interest. The initial years might not be extremely beneficial, but you will have to pay your bank on time. This might be a little heavy on the pockets, thus it is advised that too much money should not be put in a property. By keeping the above mentioned points in mind, you can avoid making mistakes while investing in a commercial property. This entry was posted in Commercial Property Investment and tagged commercial property for rent, commercial property investment, investment property with returns, office spaces in Gurgaon on September 5, 2014 by Admin. Its a good and helpful post while investing in a real estate property. Well, while you are thinking to buy a commercial property then checkout all the legal terms and conditions also check all the laws of real estate market as well.